Hi and Happy Monday! We’ve just come through a glorious few days celebrating the opening of the 2017 Epcot Flower and Garden Festival! And we’re so happy to share a closer look at all the beauty — and tasty eats! — with our latest DFB YouTube Video! 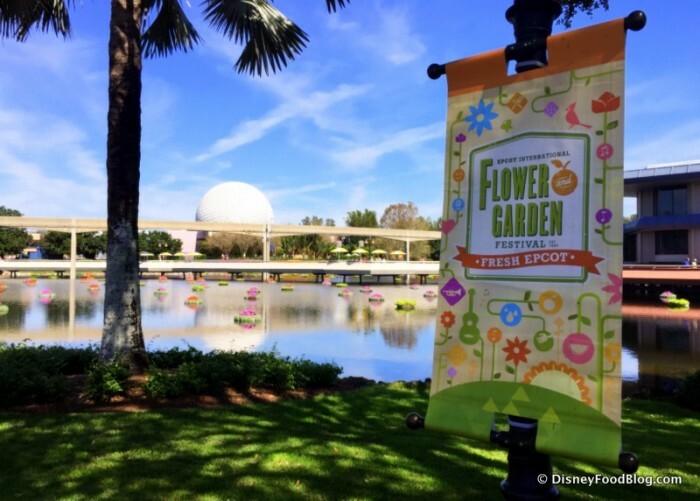 The Epcot Flower and Garden Festival, in its 24th consecutive year, continues to signal that Spring has sprung in Walt Disney World. The event is a feast for all of your senses, as you take in the sights of gardening exhibits, topiaries, special play areas, and tons of special plantings. 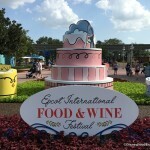 But of course, our favorite attractions are the Outdoor Kitchens! In 2017, guests can enjoy fresh, seasonal flavors from 15 Booths situated around the picturesque Promenade. And today, we’re taking a closer look at some of our favorites with our Best of the Fest video! 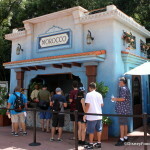 It’s all part of our effort to bring you the freshest, most up-to-date coverage of Disney! 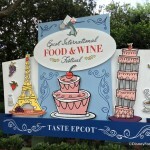 We love bringing you along as we explore the all of the flavors of Walt Disney World and Disneyland. And the best way to ensure that you never miss a single adventure is to subscribe to our DFB YouTube Channel! But now, let’s hear from you! Will you be heading to the 2017 Epcot Flower and Garden Festival? 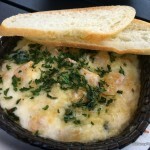 Tell us which dish or drink you’re most looking forward to trying! I had the Berry Buckle yesterday. It was great. My wife tried the Tiramisu. Nothing special and way over priced. Thrilled that Frushi is back this year!! Excited to try the strawberry tiramisu. Jennifer — Yay, frushi! We had high hopes for the strawberry tiramisu but were a little underwhelmed. Be sure to stop back by and let us know what you think!